This development, maintenance and support project was executed by Gizmeon’s Java development team, Mobile apps(both iOS and Android) development team and the TV apps development team. The client is a French sporting goods retailer. With over 1500 stores in more than 50 countries, it is the largest sporting goods retailer in the world. The maintenance and support project was initiated to support the enterprise system for the construction team. It handles the various phases of Store building right from feasibility, construction to final handover of the site. 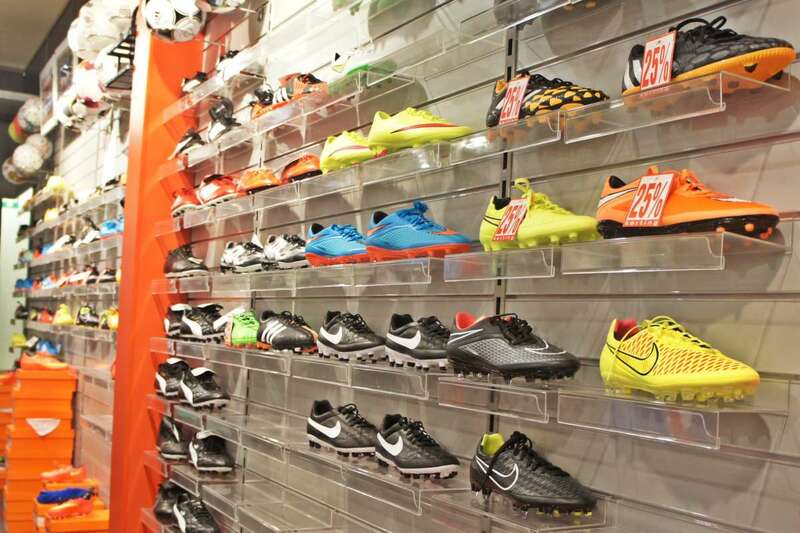 Project involves developing a complete solution to manage the construction of a sports store. Solution covers all the aspects of store construction and maintenance starting from feasibility study to store handover. Also include planning, budgeting and financial management modules to help complete the store construction on-time and within budget. Solution also provides detail reporting to various executive management levels. A web application and an Android /iOS based mobile app helps client to plan, execute and track the retail store construction. The requirement was to build and manage the existing system and also promote ease of use of the same by creating Mobile apps which should work offline and later sync when online. Project requirement also involved implementing planning, budgeting and financial management modules to help complete the store construction on-time and within budget. Also there were requirements to create analytics dashboard which can give quick insights of the inner workings.